Industrial lockers including PPE, hazardous substance lockers, cosh cabinets, pesticide cabinets, hazardous bin units and acid cabinets. Personnel lockers for site. 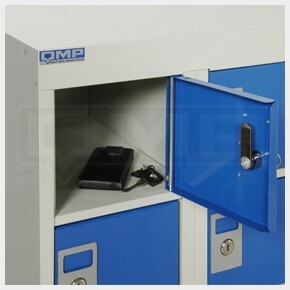 Read about our premium heavy-duty lockers here.